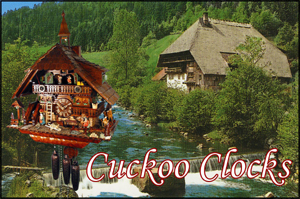 Welcome to our Cuckoo Clock Online Store. 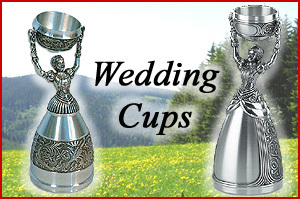 Your specialist for traditional German gift items. 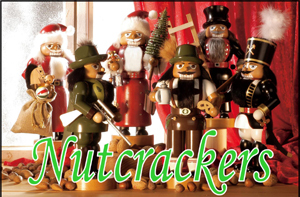 We are a Black Forest Cuckoo Clock Factory with an extensive range of original German Cuckoo Clocks. 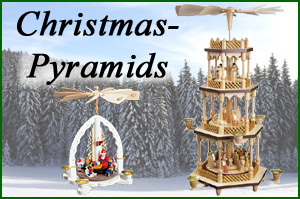 Check out our large selection of traditional German giftware: Nutcrackers, Smokers, Beersteins, and Christmas Pyramids all handmade in Germany. 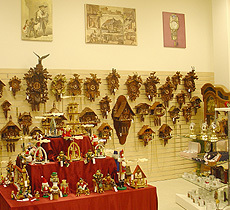 Wall Clocks, Grandfather Clocks, Quartz clocks, Historical Replica Clocks.